Some people love getting into a hot car and sitting in it for a couple seconds before they blast the AC, but no one likes to just sit in a hot car in triple-digit temperatures! Don’t let this be the case in your home or commercial property, Though the hot air may be soothing for a split second, you never want it to last! Keep the environment indoors refreshing and serene even when outsides the temperatures continue to climb, and contact the leading HVAC contractors in Deland! A defective HVAC system is no laughing matter in the Florida heat, so tackle this issue early and quickly and provide cool refuge to your space. At Air Nation, we live and work in the Deland community so we’re only doing a disservice to ourselves by not providing anything but the best in our HVAC services. Unlike most HVAC businesses, we offer up-front pricing. Because the HVAC trade is inundated with pop-up companies, it’s easy for these companies to gain from your HVAC debacle and overcharge for their services. We always establish and communicate our prices with you before we even begin work, and should we need to add anything, we consult with you first to make sure it’s a good option for your home or business. What also sets us apart is that we charge by the job and not the hour, so you’ll never find any hidden charges or one of our technicians trying to upsell you for a product you may not need. 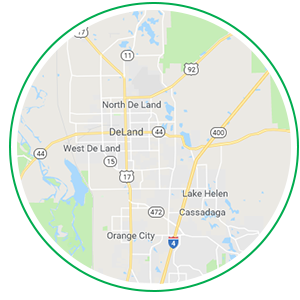 We’ve built our HVAC business on transparency, reliability, and stability in the Deland area and people know they can turn to us for all of their HVAC needs. We’ve been in business for more than 15 years so we come armed with the knowledge and experience for any HVAC job — large or small. 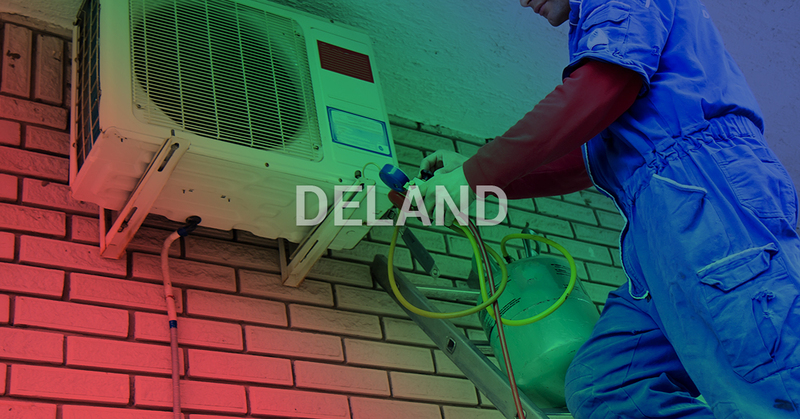 To schedule HVAC maintenance for your Deland home, call us today to schedule an appointment!